Première Île-du-Prince-Édouard 88.1 FM (CBAF-FM-15) is a French language station operating in Charlottetown, Prince Edward Island. Canadian Broadcasting Corporation owns the Category C public radio. 88.1 MHz channel uses an ERP of 33,500 (average) and maximum wattage of 94,200 watts. 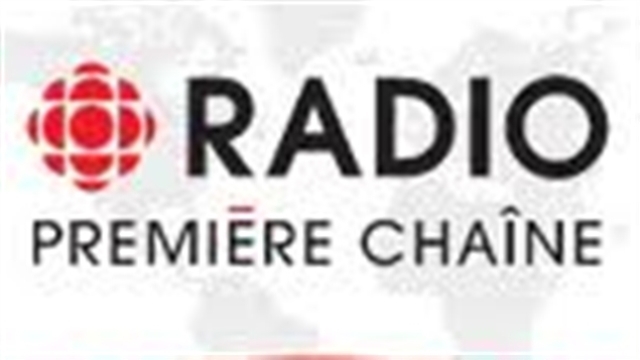 The News and Talk station “Première Île-du-Prince-Édouard” is the French arm of Ici Radio-Canada Première. Launched somewhere in 1970’s as a repeater of CBAF Moncton, the first local show at radio was hosted on October 3, 1983. By the year 1994 the channel became a completely separate station. 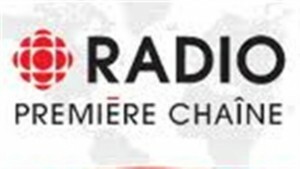 Most of the content still hosted at the Première Île-du-Prince-Édouard (CBAF-FM-15) however is just a simulcast version of CBAF-FM-5 in Halifax, Nova Scotia. A locally produced Morning Drive Show: Le Réveil with Denis Duchesne every Monday to Friday is the one of the noteworthy programs aired at the Première Île-du-Prince-Édouard. Listen Première Île-du-Prince-Édouard (CBAF-FM-15), Première Chaîne Charlottetown live from Charlottetown, Prince Edward Island. Wait as the La Premiere Chaine stream gets loaded.